The French Revolution began with the liberation of the Bastille prison by the citizens of Paris on July 14 1789. For Lafayette, George Washington’s friend and compatriot. 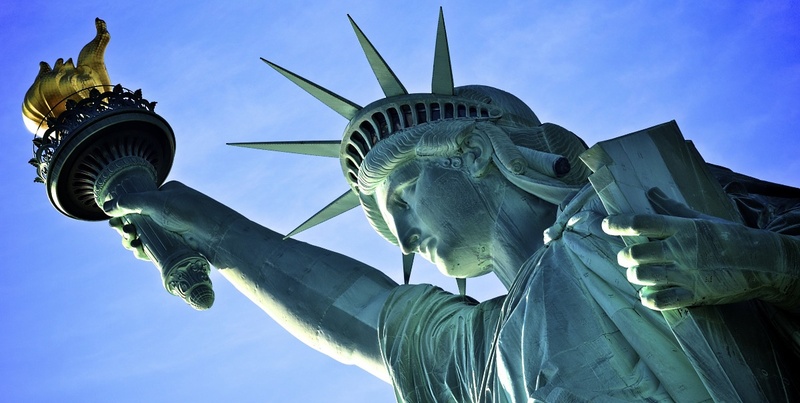 For Lady Liberty, beacon of freedom to millions. For the respect and refuge from racism you gave to African-American jazz musicians. For your sound advice even when our politicians would not hear it. African-American composer and vocalist Nina Simone lived the last 10 years of her life in Aix-in-Provence, France. Notes: The picture of the Statue of Liberty is by Keith Major http://keithmajor.me/2011/12/30/our-nyc-trip-the-statue-of-liberty-ellis-island/the-statue-of-liberty/ It was hard to find good ones; most were rather trite. 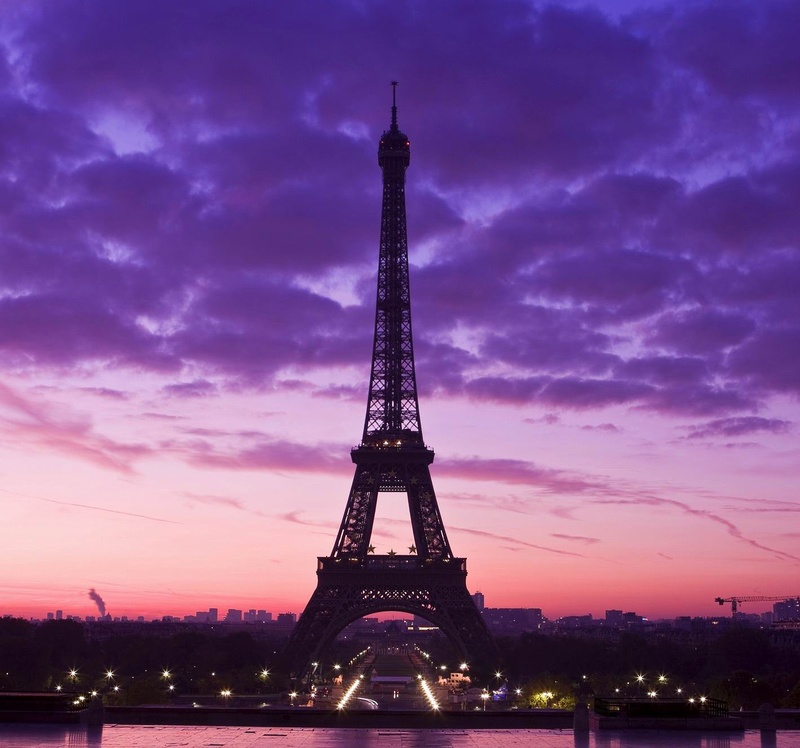 The picture of the Eiffel Tower was from http://www.bastilleday-2015.com/bastille-day-eiffel-tower.html which is over now.